Looking back to the glory days of arcade to brand the future of gaming. 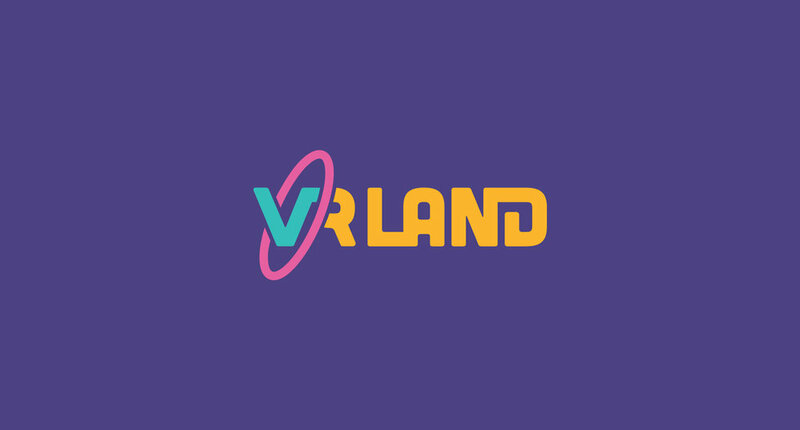 VR Land is the first Virtual Reality Arcade in the country that caters to the whole family. Taking inspiration from arcades of the 80’s and 90’s, the nostalgic look and feel of the branding not only captures the attention of the younger generation, but the older demographic as well. When the client approached us, they were having a hard time positioning themselves in the ever growing Virtual Reality market. They noticed that most VR arcades in the country were dark and moody, opting to target teenagers and young adults who are seeking a thrilling experience. Their initial concept was super colorful since they wanted to attract kids and their families, but since it lacked a theme and a clear message, they feared it was alienating towards the older members of the family. For the look and feel, we took inspiration from the concept of “Retro Futurism” (which is most recently present in shows like “Maniac” and “Bandersnatch”) , a creative movement featuring depictions of the future produced in an earlier era. The resulting aesthetic caters to the older demographic who grew up playing arcade games in the 80’s and 90’s, while still conveying the futuristic nature of VR technology. The brand message “Step into our world” conveys an immersive experience that harkens back to the time where people actually went out to enjoy video games as a group, instead of via their mobile phones.